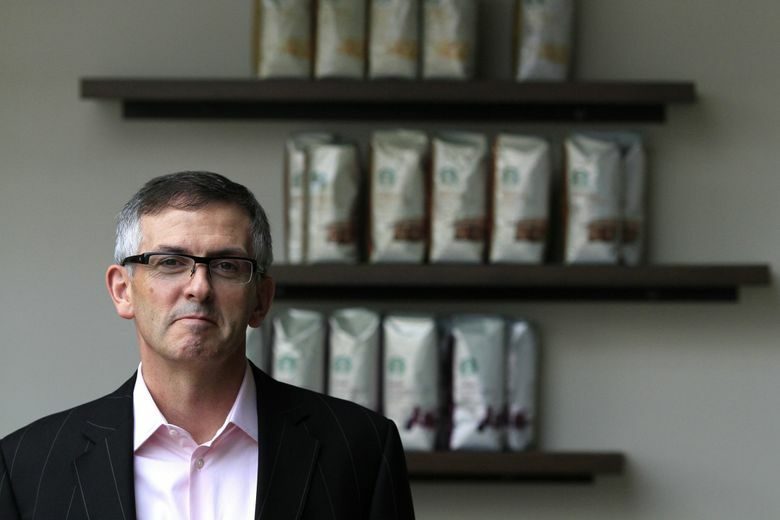 Starbucks said Monday that Cliff Burrows, president of the Siren Retail business including the elaborate Roastery stores as well as its Princi bakeries and Reserve cafes, is taking “an extended unpaid leave” from the company. The company announced the sabbatical — a “coffee break,” in Starbucks parlance — in a regulatory filing two days before its annual shareholder meeting, where in past years it has celebrated major high-end initiatives such as the Roastery stores. Burrows in early 2017 reiterated plans by Starbucks executive chairman Howard Schultz to roll out as many as 20 to 30 of the showpiece Roastery outlets, and up to 1,000 Reserve stores, smaller cafes that feature the company’s small-lot premium Reserve beans and different brewing methods. But last June, as the company cut its earnings outlook and planned to close more under-performing stores, Schultz’s successor at the helm, CEO Kevin Johnson, said Starbucks was capping the number of Roasteries at six for now and considered the Reserve stores as in a “concept phase” where it would build six to 10 and then evaluate their performance. According to his Starbucks biography, Burrows was group president of Starbucks Coffee U.S. and Americas from October 2011 to September 2016 and president of the U.S. Retail Operation from March 2008 through September 2011. Another high-profile Starbucks executive, Troy Alstead, seen as a potential successor to Schultz, took a yearlong leave in 2015 and then decided not to return. This story includes information from Seattle Times archives.